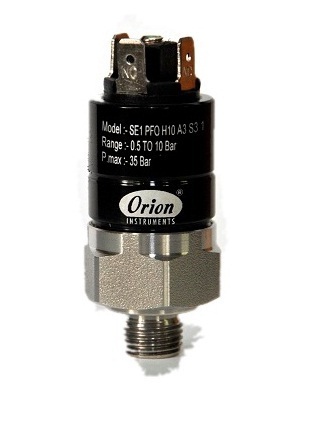 SE series subminiature pressure switches are low cost options. They are generally used where size is a constraint. Typical applications are to sense oil pressure in power packs. Can also be used for several automation applications.